Reporter Madeleine Baran examines the case of Curtis Flowers, who has been tried six times for the same crime. For 21 years, Flowers has maintained his innocence. He's won appeal after appeal, but every time, the prosecutor just tries the case again. 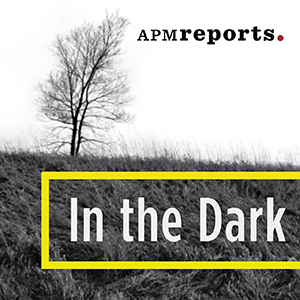 In the Dark is an investigative podcast from APM Reports. 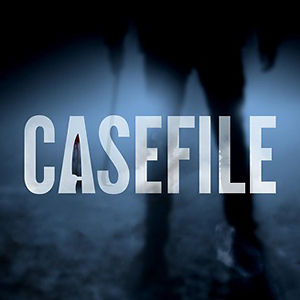 Season One focused on the abduction of Jacob Wetterling. After nearly nine years of appeals of his sixth trial, Curtis Flowers finally had his case argued before the U.S. Supreme Court. At issue was whether DA Doug Evans tried to keep African-Americans off the jury in the 2010 trial. Flowers wasn't at the Supreme Court -- he remains on death row in Mississippi -- but the In the Dark team was. This is what we saw. We resume Season Two with the U.S. Supreme Court weighing Curtis Flowers' case. In the first of four new episodes, we preview oral arguments - set for Wednesday, March 20 - and delve into the allegations at the heart of the appeal: that Doug Evans tried to keep African-Americans off the jury in Curtis' sixth trial. Our second season spanned a year in Mississippi where we revealed misconduct, injustice and racial divide in the six trials of Curtis Flowers. The U.S. Supreme Court will now decide if the prosecutor racially discriminated in jury selections. 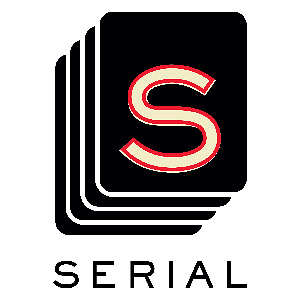 In four new episodes starting March 19, we'll go into the courtroom for oral arguments, report the decision and examine the effect of the ruling. Support investigative journalism with a donation to In the Dark. We answer your questions and report on a fire in Winona. The U.S. Supreme Court has agreed to hear Curtis Flowers' appeal. Now the justices will examine if District Attorney Doug Evans had a history of racial discrimination in jury selection. 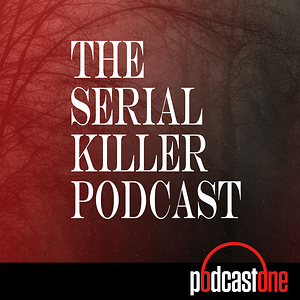 In Season 1 of our podcast, we reported that the Jacob Wetterling case was a botched investigation. Just yesterday, law enforcement acknowledged it too. Two months after the season ended, we return to Winona to see what has changed. Turns out, a lot. Curtis Flowers' mother has died. The whole town is talking about the case. Flowers' defense lawyers are including our findings in their legal filings to the Supreme Court. Citizens are trying to file bar complaints against the district attorney, Doug Evans. One man has gone into hiding, his personal safety threatened because he spoke to us. 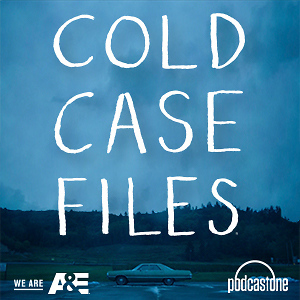 In this update episode, we look at what's happened in Winona since our last episode and what happens next with Curtis Flowers' case. 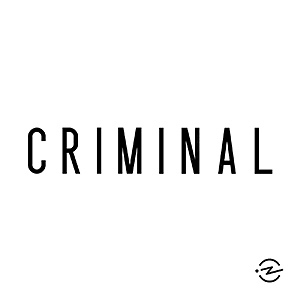 For the last episode of the season, we went to meet Jeffrey Armstrong, who, a few years after Curtis Flowers first went to prison, found what might have been a key piece of evidence. What he found -- and where he found it -- offers hints that someone else may have committed the Tardy Furniture murders. Armstrong turned the evidence into the cops. And then, he says, it disappeared. Prosecutors have always said that Curtis Flowers was the only serious suspect in the Tardy Furniture investigation. But we found a document showing that another man, Willie James Hemphill, had also been questioned just days after the murders. Who was he? Why was he questioned? 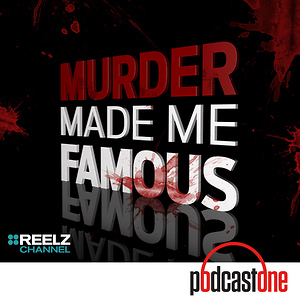 When we finally found Hemphill, living in Indianapolis, he had some very surprising things to say about the case. 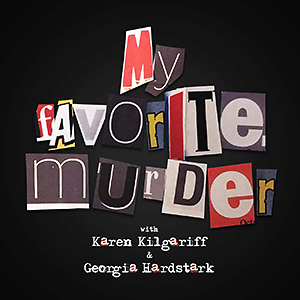 After re-examining the case, we'd found no direct evidence linking Curtis Flowers to the murders at Tardy Furniture. But we had one lingering question: How did Flowers become the main suspect? Why would investigators focus so much on Flowers based on so little evidence? In short, why Curtis? We decided to find out.